Think of Maharashtra and images of aamchi Mumbai, with crowded beaches and Bollywood presence flood your mind. Apart from the most populous capital city of India, Maharashtra is known for it is Misal Paav and Bombil, the Fervent Lavani, Mumbaikars’ laid back attitude and the ever crowded Gateway of India. But if Aga Khan Palace and Elephanta Caves fail to lure you, take a peek at these uncommon tourist sites in the state. Venture into the road less traveled. After all, what’s a vacation without a little suspense? 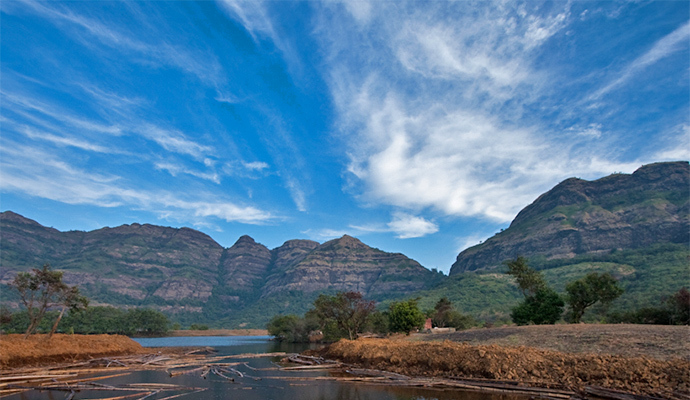 We list the best Offbeat Places in Maharashtra that you must visit once. 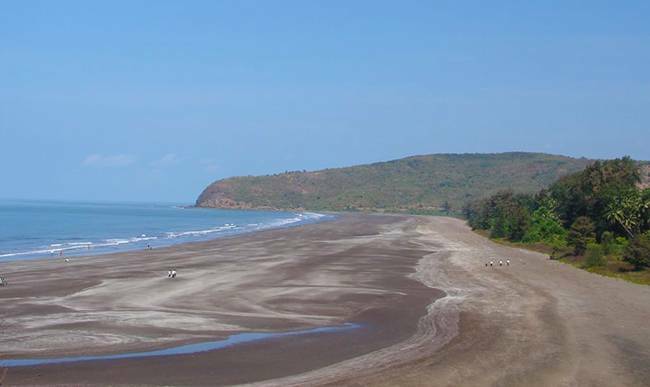 Tarkarli is a small village located on the south west tip of Maharashtra. 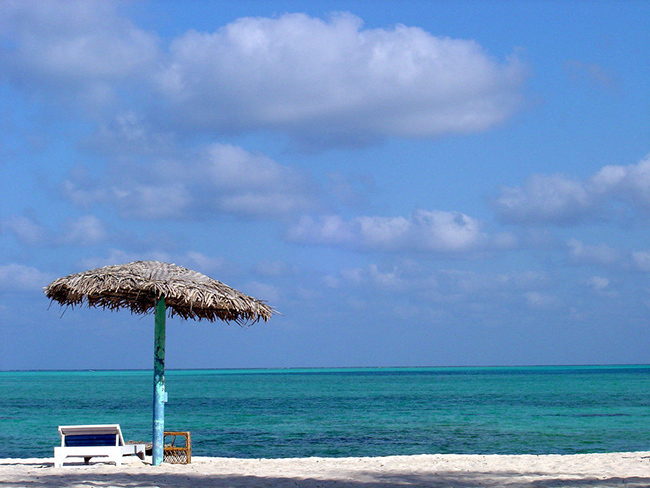 It is best known for a long unbroken shoreline and clear waters. The beach here is great to just laze around, and a long walk along the shore through shacks and fishing huts lands you at Devbagh. 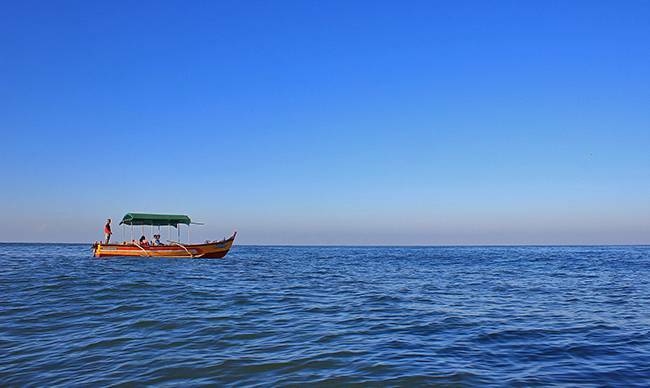 This is where the Karli backwaters meet the Arabian Sea, with a slick piece of land jutting out of the village, separating the two. Apart from this, there is Bhogwe beach, on the opposite side of the Karli River. Bhogwe is more secluded and quiet, with occasional rocks and boulders. The beach is blessed with fine white sand and the water is pristine, so clean that the sea bed is visible till quite a distance into the sea. Tsunami Island, named thus after the 2004 tsunami, is known for water sports, among which are snorkeling, water scooter and dolphin rides. Scuba diving is probably the most sought after, if you like plunging into a kingdom of marine life whose colours you would not have imagined. The cuisine is an overlap of Goan and Maharashtrian cuisines, and the seafood best reflects this. Kaas is situated in the Sahyadri range of the Western Ghats. 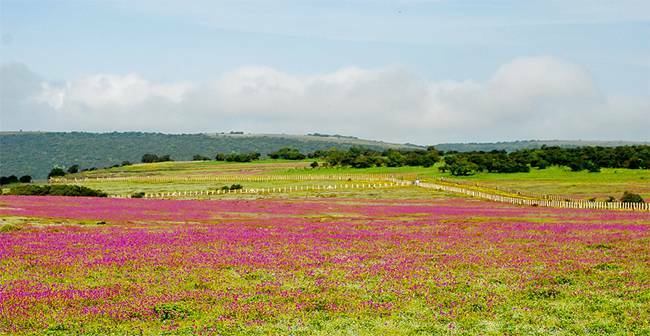 Named after the Kasa tree, which sprouts white flowers in season, it is also called Kaas Pathar, the Place blooms with hundreds of species of flora, including rare orchids, forming a carpet of lush bright flowers across a thousand hectares. Kaas is frequented by a number of botanists, naturalists and tourists in general. 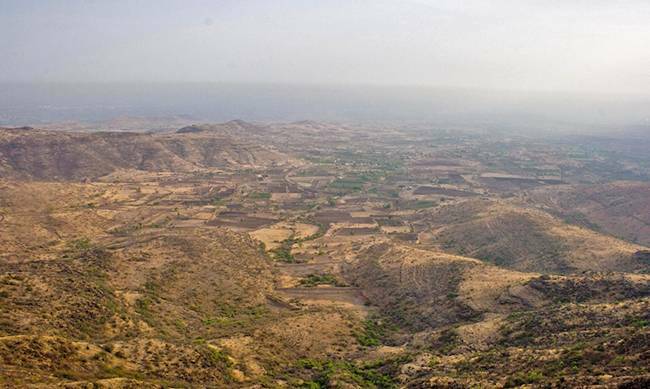 A major portion has been declared by the Indian government as a reserve forest and the plateau is also a UNESCO World Heritage Site. To the south is a small manmade lake, Kaas Lake, which is the main source of water for the region. Amboli is a hill station in South of Maharashtra, a quaint place snuggled in the plateaus just before the state of Goa begins. Sunset Point is a nice spot to get views of the surrounding area. Other spots like Mahadev Garh, that overlook the Konkan, and Shirgaonkar Point are also provide breath-taking views of the fertile plain. 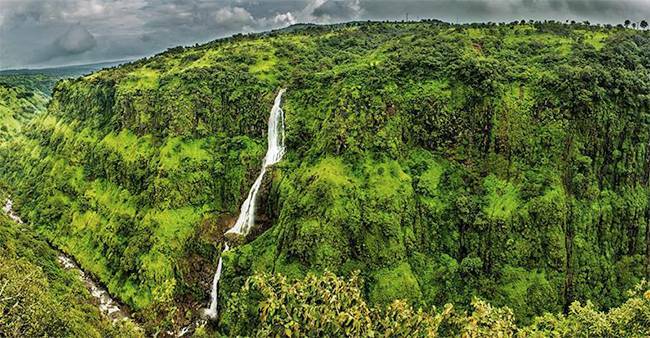 The Amboli waterfall, just 3 km from the town, is a nice option to spend a day. Amboli is a good escape for a few days; it is quiet and secluded and there’s no traffic! Harihareshwar is located in Raigad district, about four hours from Mumbai. A town surrounded by four hills- Harshinachal, Harihareshwar, Bramhadri and Pushpadri, which represent four deities, Vishnu, Shiva, Brahma and Parvati. The town is bordered by the Bankot creek on one side, which is where the river Savitri flows into the ocean and on the other side of the town is the Arabian Sea. To the north of the town, enveloped in greenery, lies a temple of Shiva called the Harihareshwar Temple. While the exact date of the temple being built is unknown, it draws pilgrims from nearby towns especially during the Kalbhairav Jayanti Utsav. 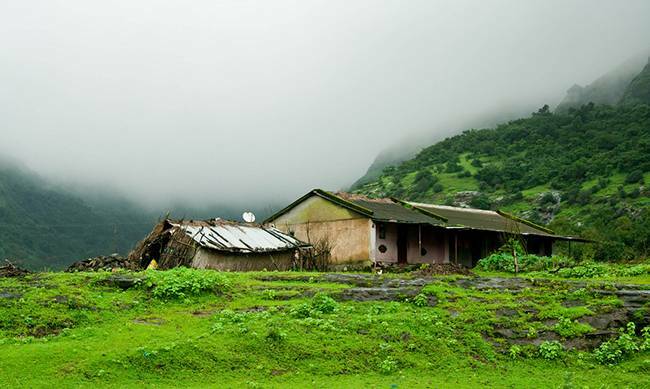 Malshej Ghat is a hamlet located among the Sahyadri Range of the Western Ghats. It is known for its untouched flora and fauna, Buddhist caves that date back to the third century B. C. and the abundance of waterfalls during monsoon. 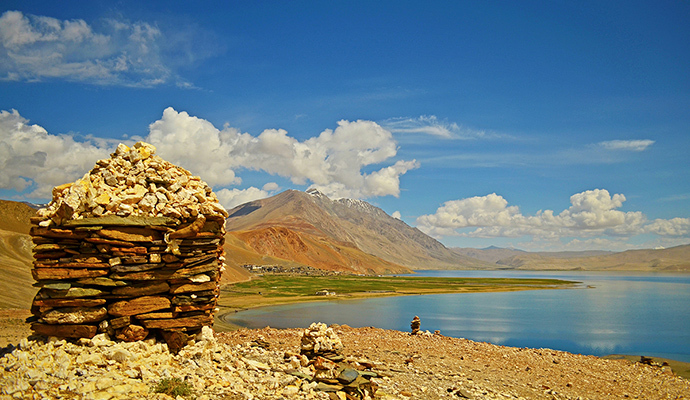 The region has a dense cover of forests, owing to which hikers and trekkers often visit. One of the rarities is the presence of flamingos in the monsoon lakes in the area, apart from other bird species such as quails, rails, crakes and cuckoos. 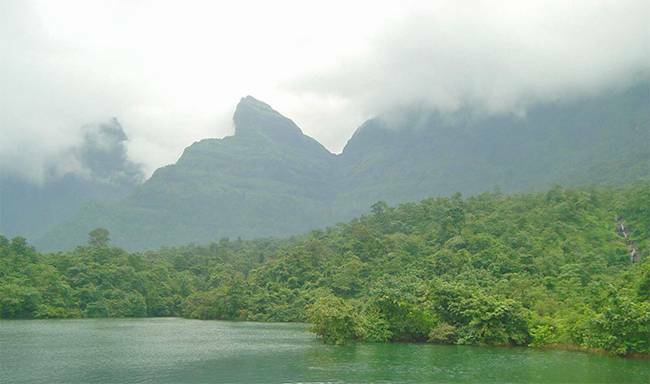 Monsoons are considered the best time to visit, because the region is at its greenest of all time. Every few kilometers there are waterfalls, albeit the instance of devastating landslides also rises during this season. The place gives ecstatic views of the Sahyadri range, and the weather is pleasant all year round, though it gets misty during the winter season. A small hamlet near Murbad, Palu packs a lot of nature in its small area. About 3 hours from Mumbai, the place is like a different world altogether. Frequent waterfalls and lush green carpets surround you and sunrise and sunset are two things you don’t want to miss. The village is sparsely inhabited, but is quiet and interesting. Palu is a good option for a weekend getaway, the weather, often rainy, and the presence of pristine nature is a welcoming change from busy cities. Thoseghar waterfalls is the name given to a group of waterfalls in Thoseghar village, near Satara. The waterfalls vary in height, the highest one being 500 metres, while the others are usually 15 to 20 metres tall. Monsoon is when the waterfalls are most spectacular, while the surrounding ambiance is dark and quiet. The place is a nice picnic spot, with some restaurants nearby to enjoy meals. This beach in Alibaug is known for its cleanliness and fine white sand that contrasts beautifully with the blue of the Arabian Sea. 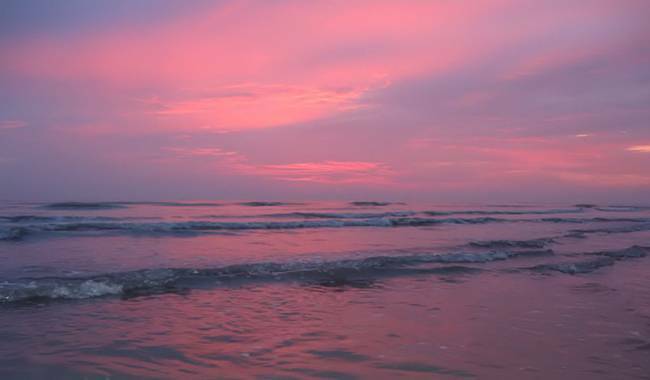 Nagaon beach is centrally located, around it are other beaches- Murud, Kashid, Akshi, Mandwa, Kihim etc. A number of water sports, like the water scooter, parasailing, jet-ski, and kayaking among others have attracted tourists from Pune and Mumbai. The beaches have a shallow gradient, which makes them safe even for kids to swim in. Apart from this, local seafood is a delight; it is fresh and cheap, and usually nicely prepared. Coconut and Suru trees line the beaches and find a way in local cuisines. Malhargad is a hill fort 30 km from Pune. It derives its name from Lord Malhari, an incarnation of Shiva. Also known as Sonori Fort, after a small village Sonori located at its base, the fort was built by Panse, a Peshwa Sardar and was the last fort built by the Peshwas. Built around 1775, the fort was built to keep watch on Dive Ghat. Its strategic location helped keep an eye on the surrounding ranges. Its last inhabitants were the British, who won it from the Peshwas in the 19th century. Two temples lie inside the fort, one of Lord Khandoba and one for Lord Mahadev. It takes about an hour to look around the entire complex. An interesting aspect of the fort’s architecture is the fact that there is another smaller fort within the main one, built to offer protection against enemies who forced their way through the outer walls. One can look around Malhargad for some time, and the hills around are equally alluring. 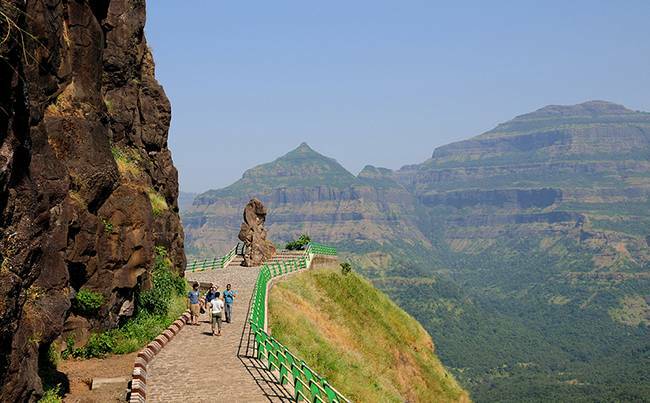 Malhargad offers a nice weekend trek for history buffs. Morachi Chincholi literally means “Dancing peacocks” and “Village of tamarind trees”. 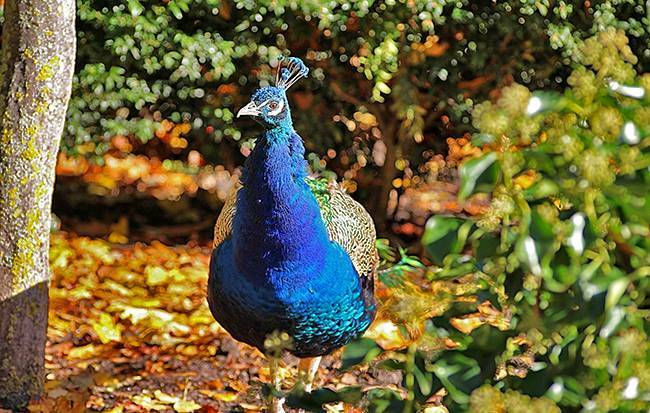 This enclosure located 55 km from Pune, is said to provide home to about 2,500 peacocks, which can be seen roaming around throughout the day. Spending a day or two here can be relaxing. Apart from walking around, you can hire a bullock cart or tractor to ride around. There is space for outdoor games as well. Camping and hiking around are also good options.